We have been using the Wikitude SDK within our apps, and integrated with our Viewmaker platform, for over 4 years now. 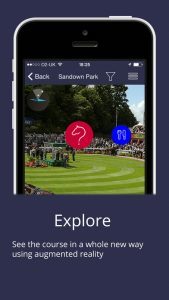 We have found the technology works consistently well and we get great support from the Wikitude team. 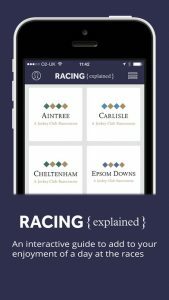 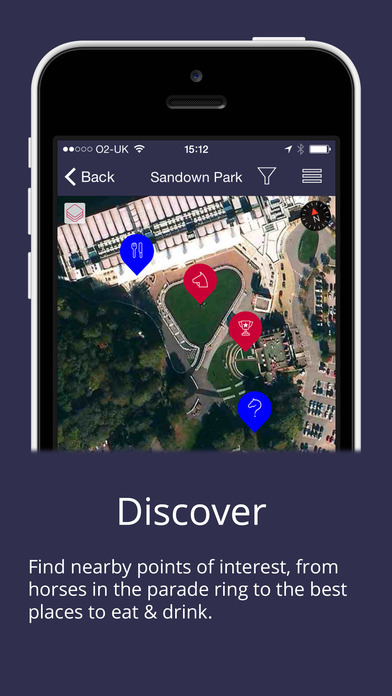 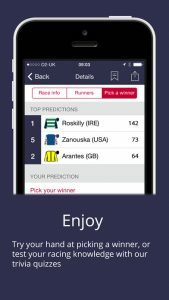 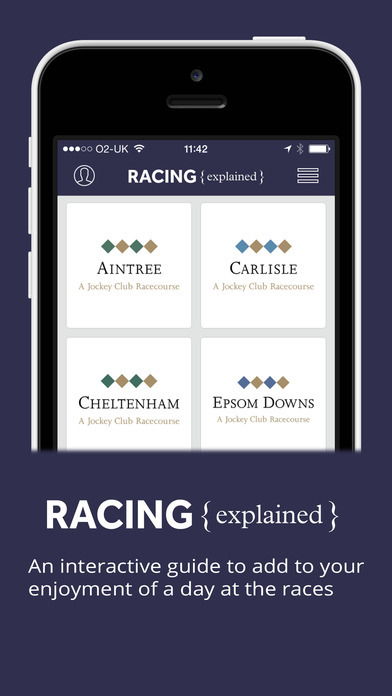 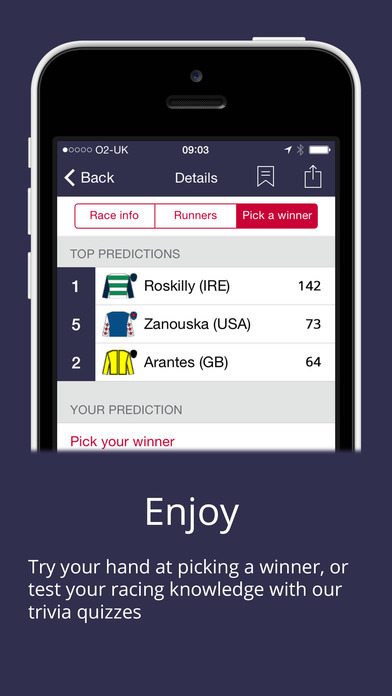 The Jockey Club have been running the Racing Explained since 2014, across all 15 of their UK courses with multiple location and image triggered AR interactions. Scramboo has built and hosted multiple apps using the Wikitude SDK and their Viewmaker platform for customers across different verticals.